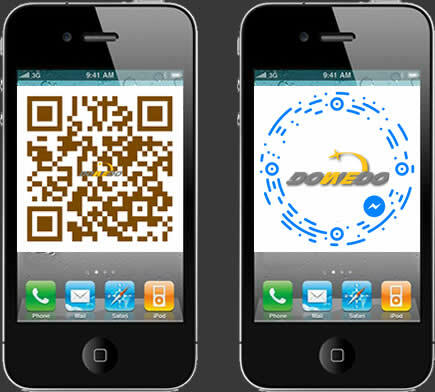 NINGBO DOWEDO FASTENERS Co.,Ltd. is a Manufacturer focus on magnetic field for 16 Years. NINGBO DOWEDO FASTENERS CO.,LTD is located in Ningbo of China,Which has the Bolts and Nuts manufacturers as the ISO9001:2000 approved companies and leader of HIGH STRENGTH of Fasteners,Ningbo Dowedo always supply our customers superior quality products, like as HEX HEAD BOLTS, Heavy Hex BOLTS, HEX NUTS, HEAVY HEX NUTS, STUD BOLTS, STUDDING, THREADED ROD AND WASHERS. With the continual developing and improving has ensured that NINGBO DOWEDO FASTENERS welcomed by many fasteners distributer from all over the world. 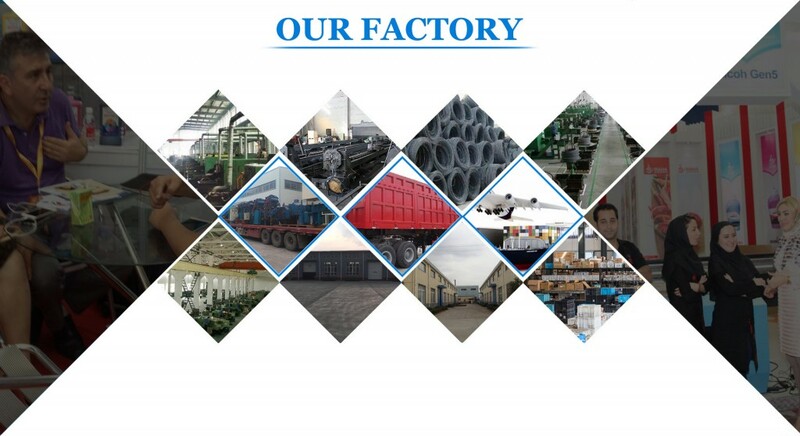 Customers’ high benefits from our business is our pride: choose US,Ningbo DOWEDO NUT BOLTS will be your valued supplier of fasteners.Our products include standards of ANSI/ASTM, DIN, BS, ISO, GB, JS, etc, which are mainly applied to the fields of high strength industry and petroleum pipes’ valve. 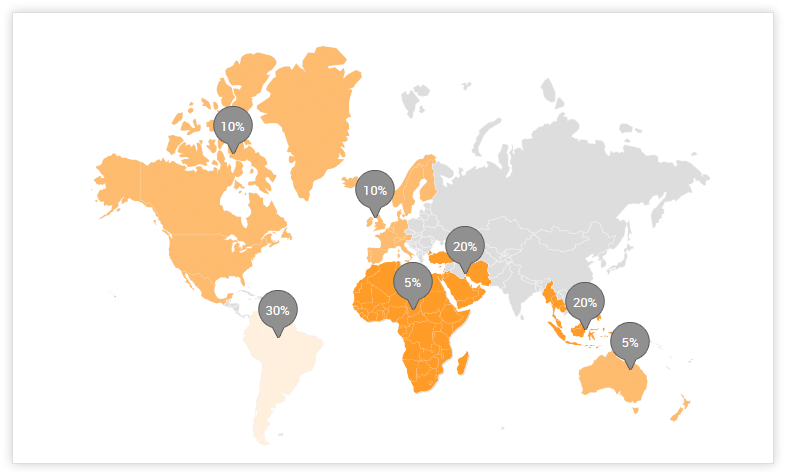 Our products are mostly exported to Europe, North America, the Middle East and Southeast Asian countries and regions. We receive great acclaim from our clients at home and abroad because of the fine quality of our products and our good credit. 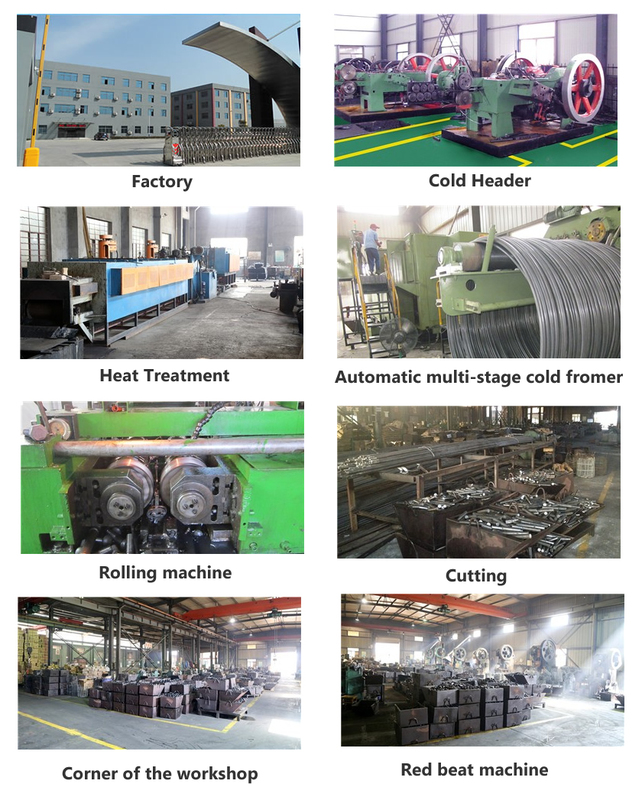 Ningbo Dowedo Fasteners is proud to present its comprehensive products and services for industrial field. We are a major manufacturer who produce, develop, source and supply a wide range of bolts, nuts, rods and washers to export across the globe. NUTS: A194 GR.2H,Gr.2HM,Gr8 SS HEAVY HEX NUTS; DIN6915 STRUCTRUE NUTS,ASTM A563 NUTS; DIN934 NUTS ; DIN555 ;DIN7990 ;AS1252 ; JIS B1181 ; J995 ;AND OTHER SPECIAL NUTS. BOLTS: ASTM A193 Gr.B7 Heavy Hex Bolts, A325 A490 A449 STRUCTURE BOLTS,DIN6914 STRUCTURE BOLTS,DIN933/931 HEX BOLTS,SAE J429 UNC/UNF GR.5/GR.8 HEX BOLTS,AS1252 AND OTHER SPECIAL BOLTS. 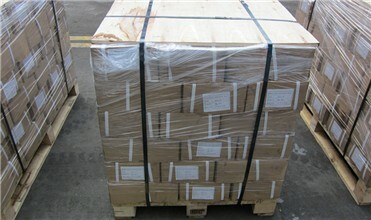 STUD BOLTS AND RODS: A193 Gr.B7,B7M; DIN975 ; DIN976 . We Have the professional Bolts & Nuts factories .Our factories have about 20 years experiences of producing Bolts and Nuts under Ningbo DOWEDO Fasteners. We offer a complete line of Fasteners included Bolts, Nuts, Screws, Rods, Studs and Washers. Made from Steel, Stainless Steel., Brass etc. The finishing has ZP, ZYP, BP, HDG, Ruspert, etc. We have set up business relationship with professional precision hardware customers in America, Europe, Australia and Asia. 2. Generally speaking, 1 x 20′ GP container can load about 16-20 pallets. 1. 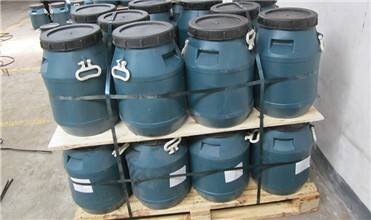 50 kgs per plastic cask,22 plastic casks/1100KG per pallet. 1. 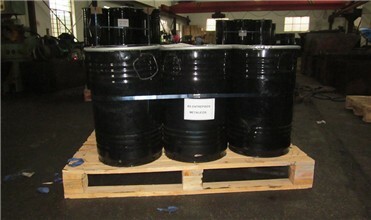 200 kgs per barrel,6 barrels/1200KG per pallet.